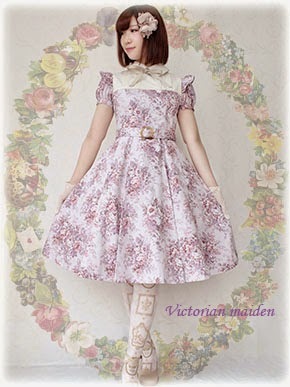 Tokyo Rebel: Victorian maiden Classical Bouquet series now up for Reservation! Victorian maiden Classical Bouquet series now up for Reservation! Reservation period ends December 13th 10PM ET.